Beautiful pentas unfortunately mine didnot survive the winter. Is it possible to create new colors of pentas with open pollination?? mine didn't produced seeds last year, despite hand-pollination.. I have two local varieties as well which are propagated through cuttings right now I have eight colors 2 shades of pink, 2 shades of purple, red, white and faint peach color.. the best part is they bloom heavily in a flush, then take rest until new buds are formed.. so during blooming there are countless flowers..
Lovely flowers..... will they tolerate islamabad climate? I tried but the seeds did not germinate. 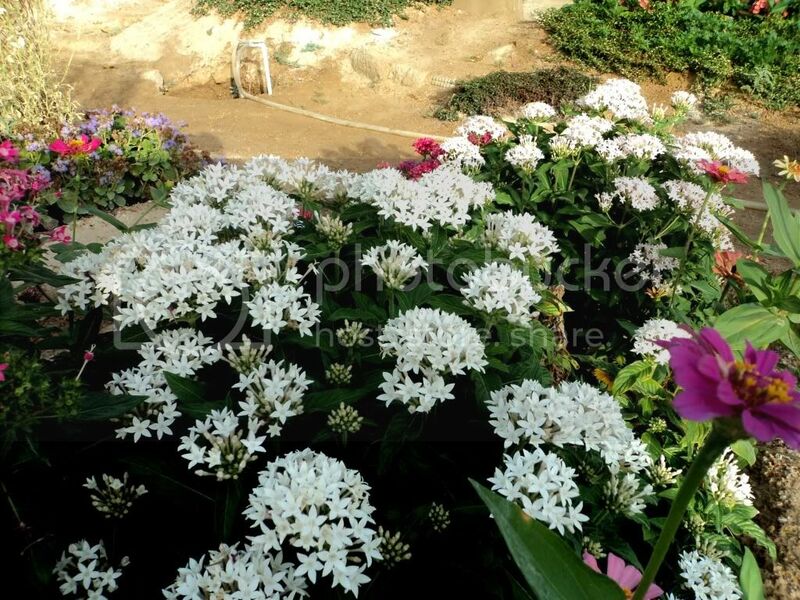 Arif sb Pentas flowers in our summers but can not tolerate the winters.i used to plant Pentas Fresh Look but it do not bloom like it does in Karachi.